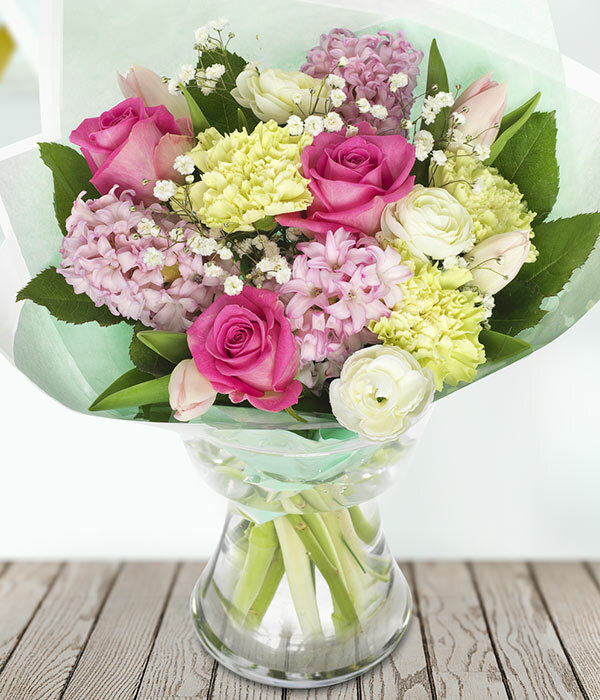 Only the most fragrant of flowers will do in this divine pink and white arrangement. 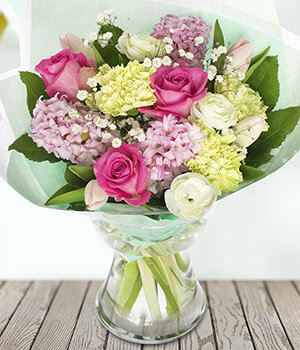 Roses, hyacinths, carnations, tulips are expertly arranged by hand to create a beautiful hand-tied bouquet. 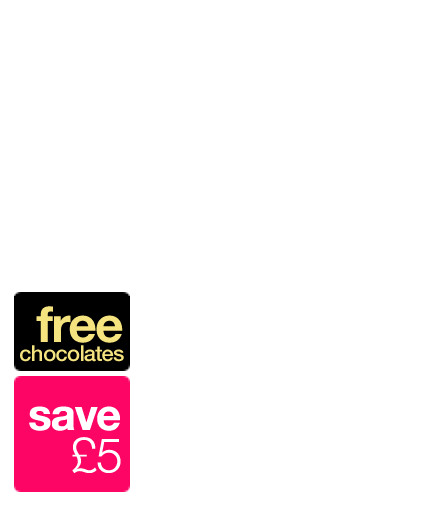 Your order will be carefully packed whilst still in bud in a specially designed flower box.